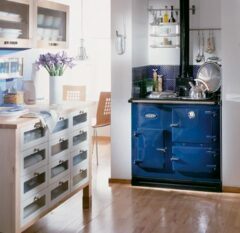 Range type cookers form the heart of any kitchen, they provide a steady comforting heat and always a singing kettle on the hotplate, with ovens in which to cook your favourite foods these appliances have been popular for generations of home lovers. 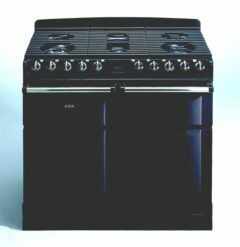 Here at Harworth we have been selling, installing and maintaining these cookers for many years. We are members of the Rayburn Installer Guild and our showroom is a Rayburn Approved Centre of Excellence with a Rayburn oil fired cooker available to fire up and use in our showroom. We are also the main UK distributors for Bosky and Thermorossi range cookers and boilers and we have experience in Wamsler and Esse range cookers. We manufacture oil fired conversion kits for the Rayburn solid fuel cookers which can provide many of the features of automatic heating including timed on and off periods via a fully automatic programmable time clock. 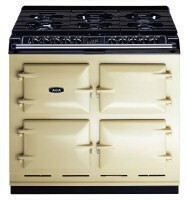 For all Rayburn lovers we have written a brief History of Rayburn Cookers in our Articles page.